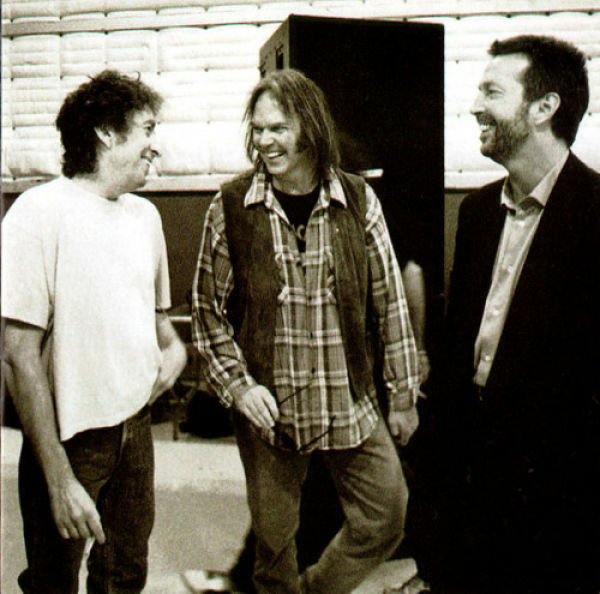 My husband loves the photo of Dylan, Clapton and Young. Is there anyway I can get a print of it? If you can’t where could I get one. I would like to get it as a anniversary gift.